Trea Kiefer serves as the coordinator of the nursing simulation lab. She’s responsible for the organization and maintenance of the simulated nursing lab where students practice. She also acts as a resource person for the nursing students during skills and assessment learning. Before becoming a Forester, Kiefer worked as a pre- and post-operation and recovery room nurse at the Orthopedic Hospital at Lutheran in Fort Wayne. 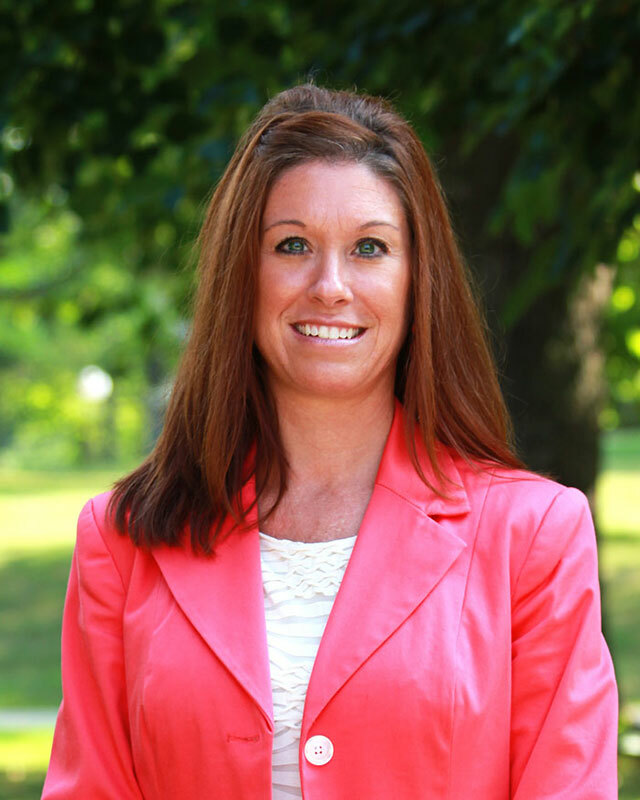 She’s a 1998 alum of Indiana Wesleyan, where she earned her bachelor’s degree in nursing. Kiefer and her husband, Trent, have two daughters, Ainsley and Ellie. The family has a golden-doodle named Blue. In her free time, Kiefer enjoys reading, spending time with her family and watching football.